BERT LIGON is director of jazz studies at the University of South Carolina. He received his Bachelor of Music and his Master of Music in jazz piano performance and arranging from the University of North Texas. Ligon has published jazz books including Jazz Theory Resources Vol. 1 & 2, Connecting Chords with Linear Harmony, and Comprehensive Technique for the Jazz Musician. Ligon has published several original compositions and arrangements for big band, jazz orchestra, jazz guitar ensembles, jazz vocal groups, and steel drum ensembles. He composed extensively in the Radio/TV/film industry receiving many awards including national PBS awards and an EMMY nomination. 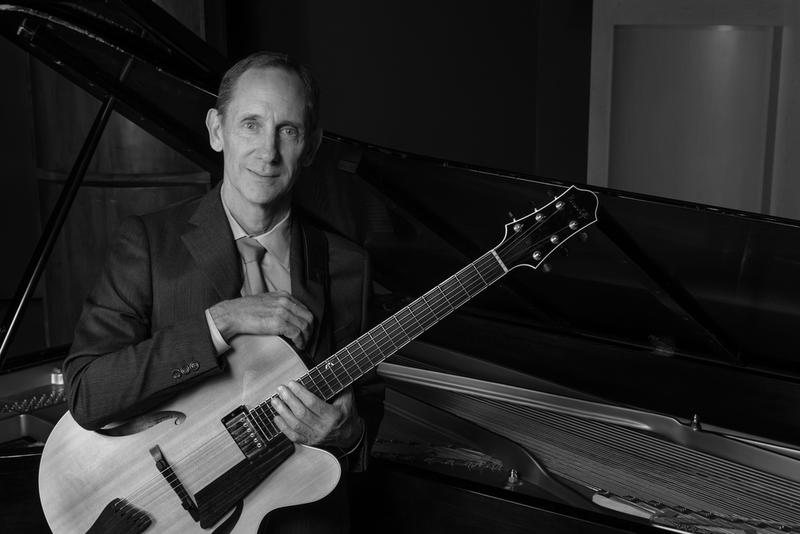 At USC, Ligon supervises the jazz combos and big bands, jazz strings and guitar ensembles, teaches jazz theory, jazz improvisation, arranging, and applied jazz lessons. Ligon plays piano, guitar, third base.